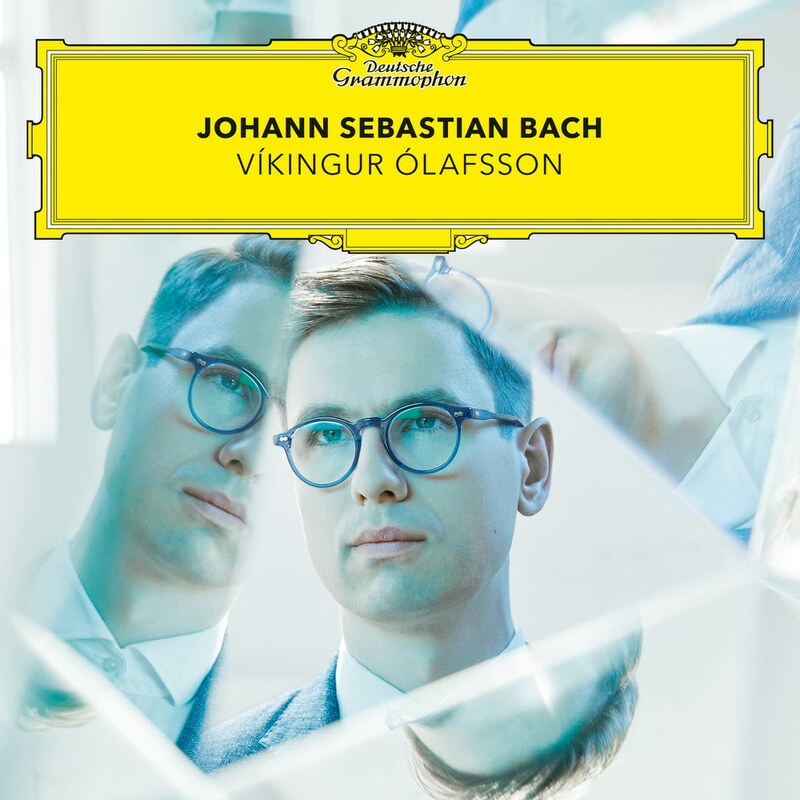 For his new Deutsche Grammophon album, Icelandic pianist Víkingur Ólafsson explores the wellspring of Johann Sebastian Bach’s keyboard music, delivering experimental, innovative and timeless performances. Víkingur Ólafsson is a musical free spirit with a mission. He first made the classical world sit up and listen in early 2017 with his recording of solo piano works by Philip Glass – a fascinating journey through the time and space of their minimalist structures. Glass is now followed by Bach. Set for release in September, Ólafsson’s second Deutsche Grammophon album, the pithily entitled Bach, contains a mixture of original works and transcriptions, which the pianist has woven together in intriguing style.